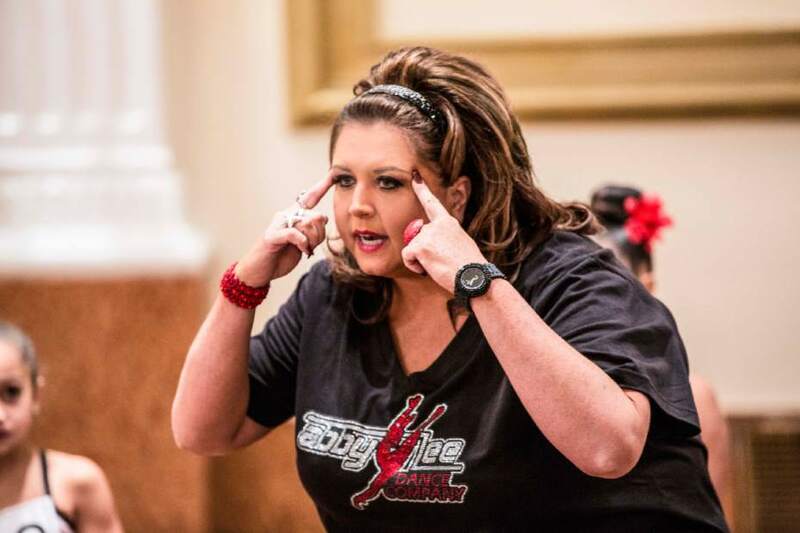 When a Pennsylvania bankruptcy judge channel-surfed one night, reality star Abby Lee Miller’s fame translated into possible prison time. For those who don’t know Miller, she’s a dance instructor who appeared on a reality show called “Dance Moms.” The show debuted in 2011 on Lifetime and followed young dancers as Miller taught them dance. Many people watched for the nasty things she said and the conflicts between her and mothers of dancers. On December 3rd, 2010, Miller filed bankruptcy in a U.S. Bankruptcy Court in Pittsburgh. According to her petition, she owed more than $350,000 to creditors. Bankruptcy is a legal process which allows a person or business, called a debtor, to obtain a fresh start. There are many different types of bankruptcy. The most common ones are Chapter 7, where debtors agree to an elimination of debts in exchange for the sales of their assets. It also could involve a repayment of debtors over time, also known as Chapter 13. Abby Miller filed for Chapter 11 bankruptcy, where parts of a business are severed in order to save the rest of the company. Her liabilities included the more than $350,000 mentioned above, a dance studio mortgage, home mortgage, taxes owed to school district and county where she resided. According to bankruptcy documents, her income was about $8,000 per month and assets totaled slightly more than $320,000. She claimed she did receive some money from her reality show, but didn’t have a contract with Collins Avenue Entertainment. Approximately two years later, Judge Thomas Agresti was set to approve her bankruptcy. However, the judge saw her performance on a national television show and commercials for another show. He determined Miller may have lied to the court. Unfortunately, Miller may have forgotten bankruptcy isn’t a “scripted” reality show. She eventually came clean about the more than $280,000 she didn’t include in the bankruptcy petition. Federal agents claim she actually opened a separate account to hide her income. The agents also claim she advised others to keep her income quiet and hide more than $700,000 from the bankruptcy court. In October, Miller was indicted on 20 criminal counts of bankruptcy fraud. If found guilty, Miller faces five years in prison and/or a $250,000 fine for each of the 20 counts. Bankruptcy fraud is the act or attempt to delay, hinder, or defraud either the bankruptcy court and/or creditors. Sometimes this type of fraud can turn into a criminal case like the situation Miller is involved in now. Debtors like Miller don’t realize that they can’t conceal assets from the court. The court isn’t being nosey when it wants an honest list of assets. Disclosing assets is vital for the bankruptcy court to determine what it needs to collect from the debtor and sell any of the debtor’s property to pay creditors. If the court can’t adequately determine how much money the debtor has, it can’t pay creditors and/ or eliminate debts. The prosecutor will have to show Miller made a misrepresentation about her assets. Allegedly Miller told the Court she did make some money from her reality show and appearances, but she received mainly publicity from them. Federal agents supposedly discovered more than $700,000 in undisclosed income. The undisclosed income carries a lot of weight when trying to prove she made misrepresentation. This element points to the intent of the debtor to commit fraud. If Miller is proven guilty, prosecutors will have to show she knew she was lying at the time she claimed not to make money from the television shows. This can be proven in different ways according to the evidence. For example, she said she didn’t make money from the shows, but set up a separate bank account and had checks withheld would show she made false statements. This element requires showing Miller intentionally made misleading statements to the court with the intent to deceive. In the indictment, Miller supposedly wrote an email to her accountant talking about making money so she could stay out of jail. This would point to the intent to deceive creditors. Therefore, prosecutors could prove she claimed not to make money from the reality shows and appearances to deceive creditors into believing she was paid via publicity. The best way to describe this element is that creditors believed the debtor’s claim of not having money or assets. Miller allegedly told creditors she made about $8,000 per month. In reality she actually had more than $280,000 in additional income at the time she was caught by the channel-surfing bankruptcy judge. Creditors can easily claim they believed Miller and prosecutors would prove the element. The creditor would have been paid some or more money if told of the hidden assets. Miller’s creditors may have received money or additional property if she’d allegedly told the truth. This may be a tough one since her bankruptcy attorney claims there was no loss to her creditors because of the undisclosed funds. Miller isn’t the first to be accused of bankruptcy fraud. She won’t be the last. Many people want the financial freedom bankruptcy gives, but not the possibility of having assets taken. It’s certainly understandable. Creditors are looked at as greedy. Debtors are too broke to be giving property a trustee for sale. Unfortunately, there has to be give and take in bankruptcy law for the debtor to receive a fresh start. If Miller is convicted, she can look at the bright side. There’s the possibility of a new reality series once she’s released from prison.